Charity chosen to be the 2012 charity of the year. $417 was raised for Toys for Tots - good work Parrot Heads! In the past, The TCPHC accepted cash and food donations at each Wasted Away Wednesday in order to help the local food banks get filled up for the year. 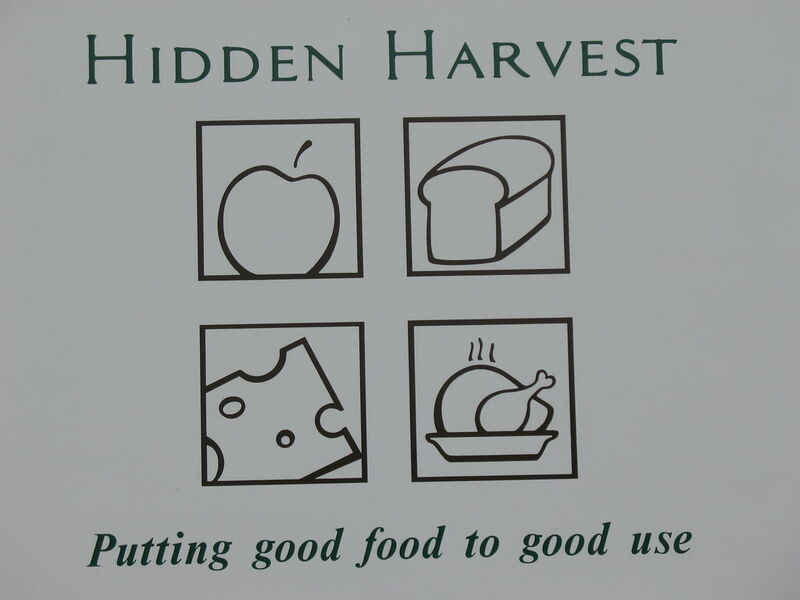 Hidden Harvest supplies food to most local food banks in Bay City and Saginaw. The TCPHC in conjuction with The Swieczkowski Family (members), donated a "Party with a Purpose Package" full of goodies for a Hidden Harvest fundraiser! Thank you to the Swieczkowski's for putting this together! A group of members from the TCPHC in the past have participated in the Sowden Walk for a Cure to benefit the National MPS Society. 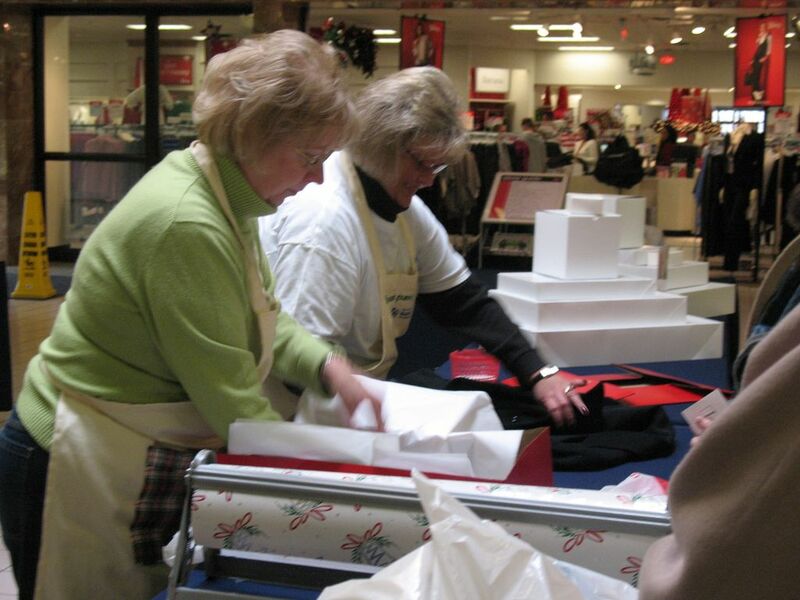 The club has participated in gift wrapping at the Bay City Mall for three years now to benefit the Bay County Habitat for Humanity and also baked goodies that were donated to a local Bay City Neighborhood clean up project. The Tri-City Parrot Head Club is committed to "Partying With a Purpose". 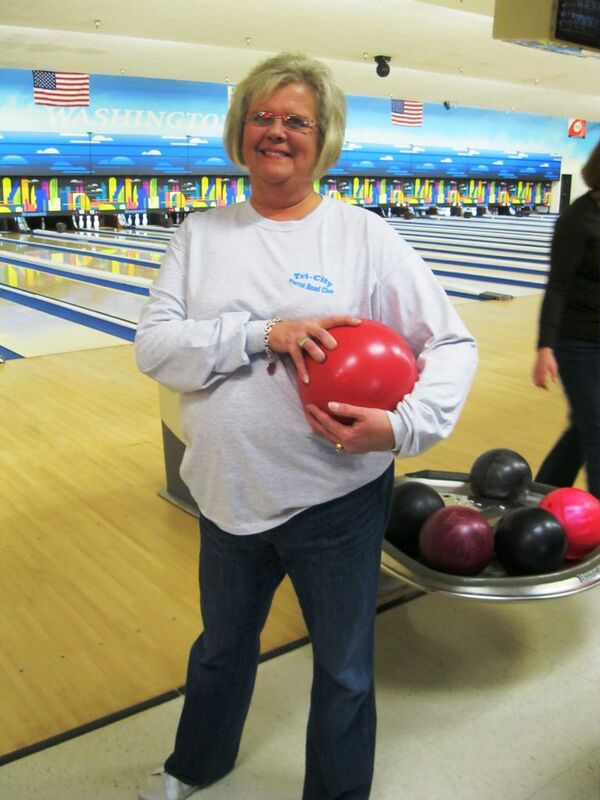 Since this club started in 2007, we have worked with several local charities in order to raise money and raise awareness for that specific charity. Some of the charities that we have worked with are listed to the left. 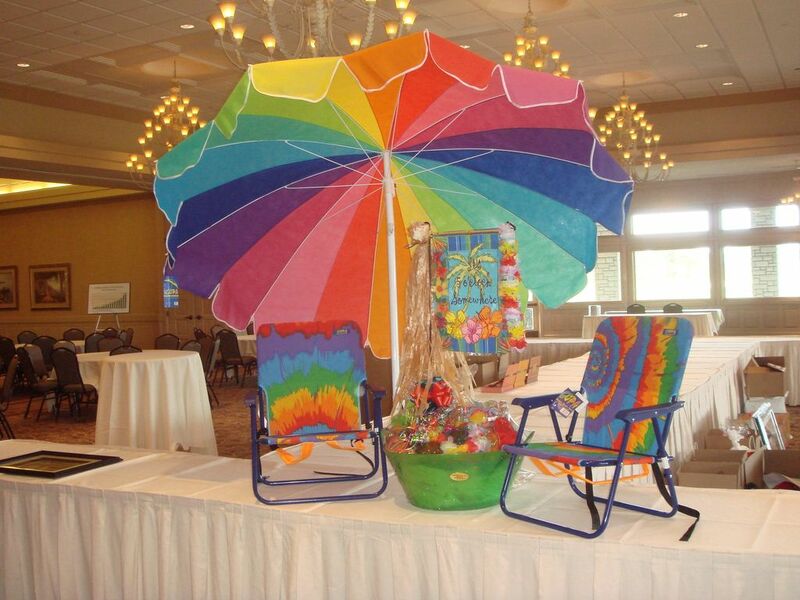 This package was donated by the TCPHC and the Swieczkowski family to the most recent fund raiser for Hidden Harvest - it was a "Party with a Purpose Package" which included concert tickets and other Buffett style goodies. Nice work Swieczkowski's!